Park and Float is a monthly parking permit and ferry season ticket rolled into one payment. Produced in conjunction with Gosport Borough Council, the combined ticket is valid for one calendar month (minimum four weeks). 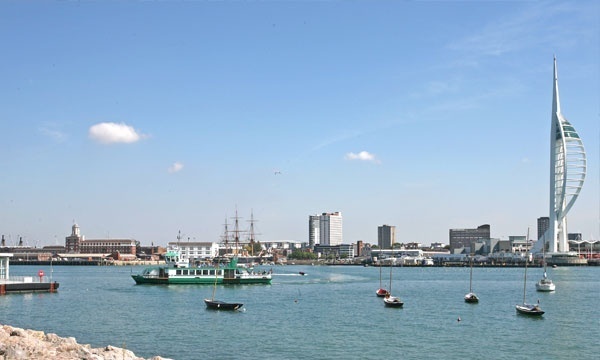 The parking permit is valid in all long stay car parks in Gosport (with the exception of the Mumby Road bus station car park, and date restrictions also apply in the No. 2 Battery East car park). 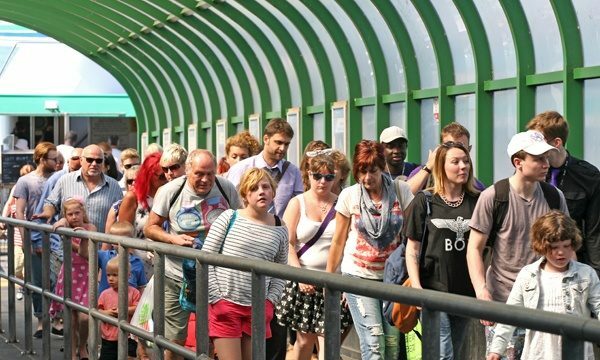 Passengers who use the ticket seven days a week will benefit from the largest savings, with parking and ferry travel together costing just over £3 a day. It will also be cheaper for commuters using the service on weekdays only, who will see their parking and ferry costs reduce by £4.38 a day* and have the flexibility to enjoy free parking and ferry travel at weekends. To apply for a park and float season ticket, please click here to download an application form. The terms and conditions detailed below apply to the ferry portion of the combined ticket only. For the terms and conditions relating to the parking permit, please refer to Gosport Borough Council. A copy of their T&Cs relating to use of the parking permit will be issued to you on purchase of the combined ticket. 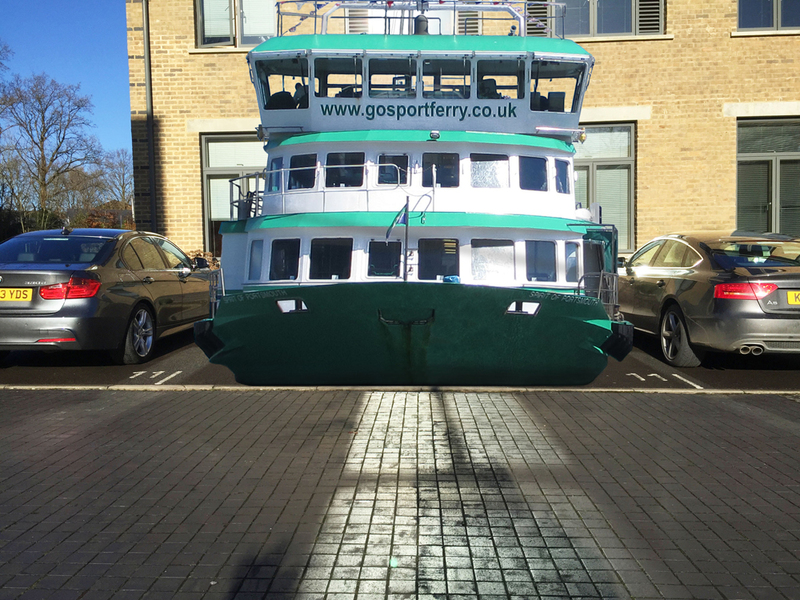 For the general Terms & Conditions for the Carriage of Persons by Gosport Ferry Limited please click here. The combined ticket consists of a parking permit and a ferry season ticket. Each will be valid for the same one calendar month period (of at least four weeks duration). The combined ticket can be ordered 24 hours before its start date. The parking permit can be issued 24 hours in advance, but the ferry season ticket can only be issued on the first day of travel. Only the person for whom the combined ticket was issued may use the ticket. It cannot be resold or passed on to any other person. The combined ticket remains valid for travel for the validity period of the ferry season ticket and parking permit purchased and shown on the respective tickets. The combined tickets remain our property and must be given up for inspection or collection on demand by our employees or nominated agents. The combined tickets can only be purchased with cash or credit card payments from the ticket office. Monthly Park and Float. For the refund procedure of the parking permit please refer to the T&Cs of Gosport Borough Council, a copy of which will be issued to you with the ticket. 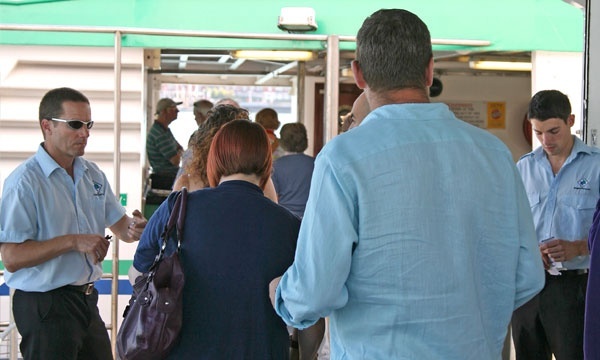 For the Ferry Season ticket portion, with seven or more days remaining, a refund can be issued. Any refund due will be calculated on the value of complete unused weeks less one week plus an administration charge of £5. Claims must be submitted in advance of the end of the period for which the ticket is valid. All requests for refunds must be made in writing to Gosport Ferry Ltd, South Street, Gosport, Hampshire, PO12 1EP. We will not be responsible for any lost, stolen or destroyed tickets and no refunds will be made in respect of these. An expired, defaced, illegible or altered combined ticket (both the parking permit and the ferry ticket) will not be valid and will be withdrawn.